The IOM has, by law, to pour a full pint not including the head. 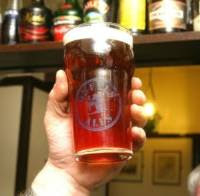 Well, tests – yes, tests – during TT Week confirmed that the publicans are in fact pulling a proper pint. Check the BBC here.